Barcelona captain Lionel Messi wants to see Paul Pogba move to the Camp Nou and three current squad members leave when the transfer window re-opens. The Manchester United midfielder has been heavily linked with a move to the Spanish champions in recent months and is reportedly unhappy with the way he is being treated at Old Trafford by club boss Jose Mourinho – as Metro Sport reports. 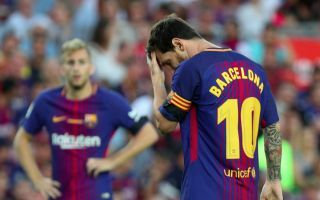 Meanwhile, in La Liga, the Blaugrana have had their fair share of problems at the start of the new season too, having dropped points in three successive league games, most notably succumbing to a 2-1 defeat against Leganes last week. According to Don Balon, Messi is unhappy with how the team has been defending this term and would like to see major changes made at the club in January. The five-time Ballon d’Or winner wants the club to bring €105 million man Pogba to Barcelona – as per the Telegraph – which as long as Mourinho remains in Manchester, could be a realistic possibility for the Catalan giants after Christmas. However, the Argentine superstar hasn’t stopped there, as Don Balon also states he is willing the club to get rid of some dead wood within Ernesto Valverde’s current crop of players – specifically Ousmane Dembele, Nelson Semedou and Thomas Vermaelen. Messi has reportedly expressed his belief that Dembele loses possession too often in attacking areas, while Semedou and Vermaelen are liabilities in defensive positions. It remains to be season whether or not these changes come to fruition in January, but Barcelona certainly seem to be in disarray generally at the moment while lacking an identity on the pitch. 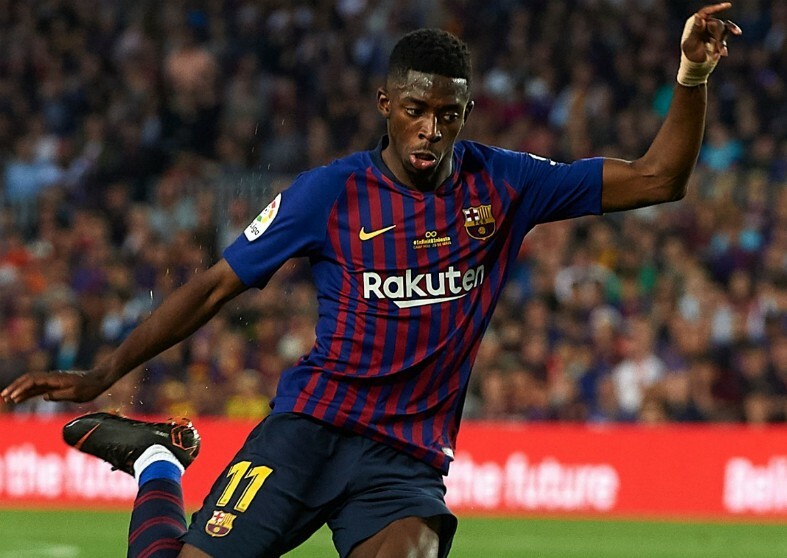 Pogba would no doubt add quality in the middle of the park for Valverde’s men, but is it far too early to give up on Dembele considering his age and immense talent? Expect this story to develop in the coming months as transfer speculation hots up with each passing game in European football.